Lenders - First Title & Abstract, Inc.
First Title & Abstract, Inc. is the FIRST name to remember. 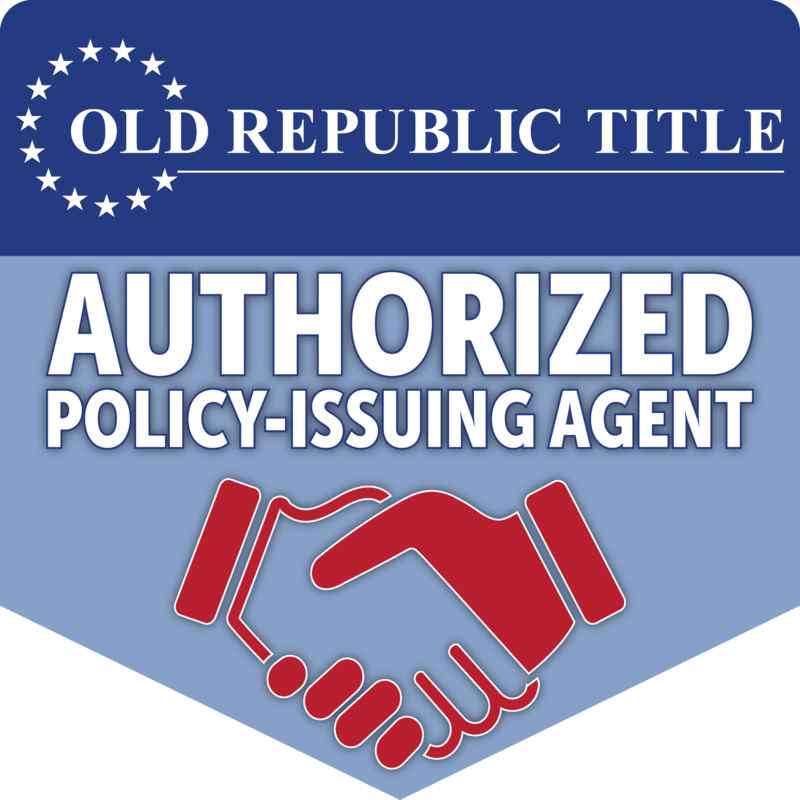 Licensed, bonded, and insured, and in business for almost 40 years — we are the oldest and most reliable title company in the Naples, Florida area. In recent years, the mortgage industry has seen many changes; we’re fully prepared to handle all the latest requirements and regulations. 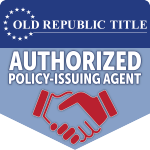 We are TRID, CFPB, and ALTA compliant, and our company has been independently certified by SecureInsight as a Registered Settlement Agent. Our reputation for reliability in the industry is unparalleled— and we work very hard to help our clients understand how to navigate under current mortgage regulations. 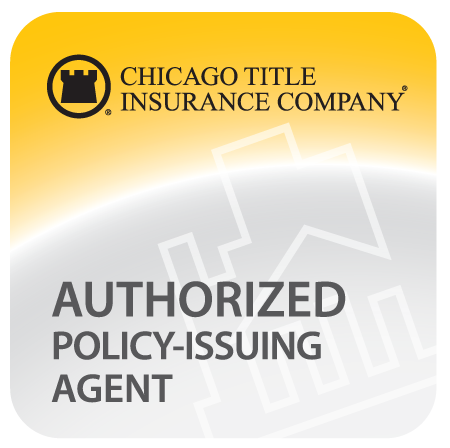 Our Best Practices Manual includes extensive industry-wide protocols to ensure exceptional title services, and to protect the security of our clients’ personal information. A copy of our Best Practice Manual is available by clicking the icon below. 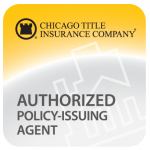 Over the years, we’ve received many awards for our service to the real estate, mortgage, and title industries, and have received the highest rating for safety and financial stability from our national underwriters. 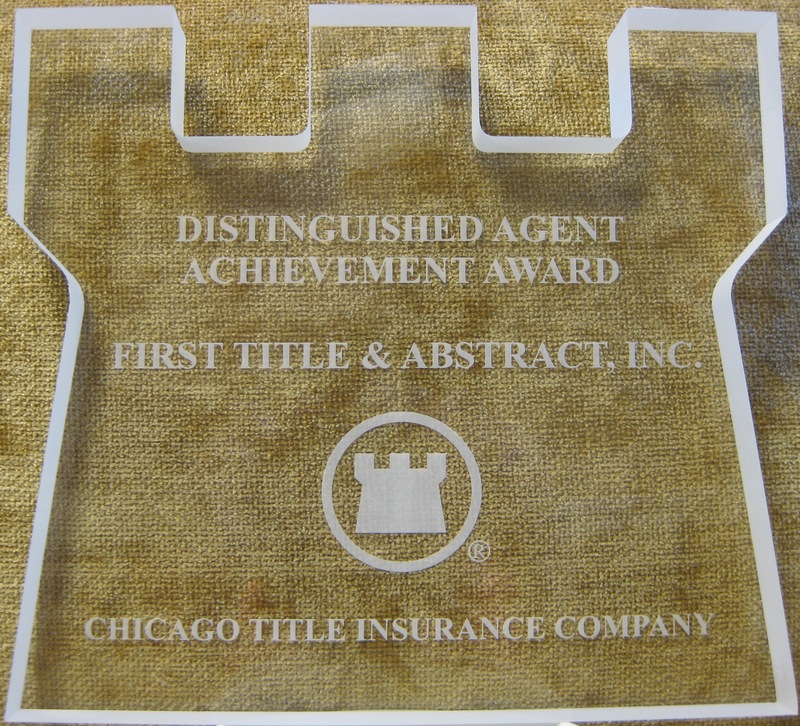 At First Title & Abstract, Inc. we put the security of our clients and lender-partners FIRST! We look forward to earning your confidence and trust in handling your next refinance or mortgage-financed purchase.